By Karrar Haider in Internet. Updated on January 10, 2018 . For over two years I have played League of Legends with over 300ms ping. However, I finally decided to fix this unbearable ping and stop acting like a noob. It wasn’t easy, but after loads of research, community interactions, chatting with multiple game support representatives, and some experiments, I managed to lower by ping to as low as 70ms. If you have a perfectly fine internet, but you are still facing high ping while playing your favorite online game, then this post is for you. In the following, I’ll share some ways to reduce ping in online games and bring back sanity to your gaming. Note: I have divided the article into two sections. Firstly, I’ll share tips and tricks to reduce ping, if you always face high ping while playing a game, then this section will help you. Secondly, I’ll share problems with your PC or network that could be affecting your ping. 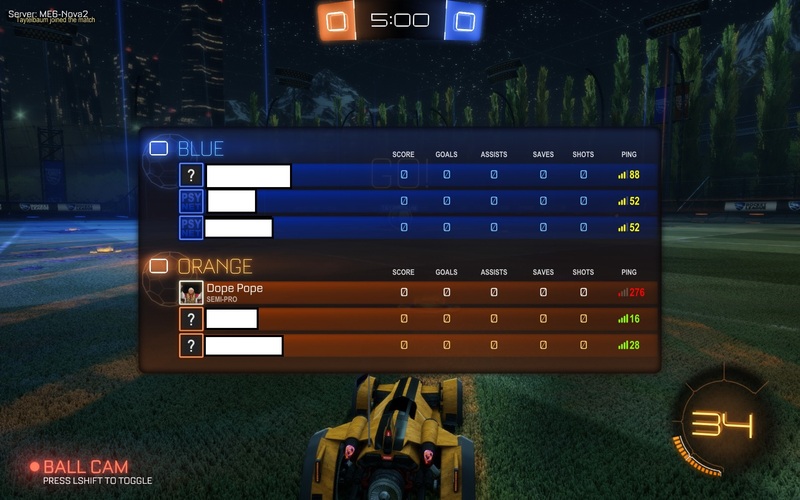 If your ping was fine but recently started surging, then the second section should help you. Ethernet cable connection is usually preferred for online gaming. Because WiFi connection is prone to many real-world interferences, such as nearby electronic devices, walls and even distance from the router. Directly connecting via ethernet cable eliminates all types of interferences and ensures you get the best available speed. You can use the ethernet cable that comes with the router, however, if you somehow lost it, you can still buy a new one for less than $5. Although, make sure you buy a quality cable like Monoprice ethernet cable that is sturdy and rated at 600MHz speed. Alternatively, you can also disable the WiFi in your router and connect via ethernet. As each router has a different interface, I can’t give you precise instructions on how to do it. But to give you a hint, access the router settings and look for Disable WiFi option under WiFi options/settings. If you want to play games using your WiFi, I would advise you to turn WiFi off on all the devices that are able to connect to the network. Another app or device using your network can make the ping surge as they will eat the required bandwidth. Turning off the WiFi is important as background processes in other devices may still eat up bandwidth. Secondly, exit all the apps on your PC and make sure no background apps are eating up the resources. In Windows, you can check the taskbar and the task manager ( Ctrl + Shift + Esc ) processes section to look for background processes. Basically, the distance between your location and the server decides the delay. The further you are located from the game server, the higher ping you’ll have. To fix this, you need to find a server that is closest to your current location and create an account there. Thankfully, game servers are usually named by their geographic location, so it’s easy to find the closest one. You can also contact the game’s player support team to get help with migrating your account. In my case, most of my ping improvement happen after I switched to a server in a country closer to mine. Although a VPN usually slows the internet connection, but it can also help make the connection clean, if that’s the problem. There is a chance your ISP might be throttling your connection or rerouting you through congested networks. In that case, you can try a gaming VPN. I have personally never tried a gaming VPN as my connection seemed clean. However, many users have achieved up to 70% ping improvement using a gaming VPN. Unfortunately, there is no reliable free gaming VPN available right now. Although my recommendation would be VyprVPN, as it offers a free trial to confirm whether it willÃÂ work for you or not, which makes it a safe choice. A great little tool for Windows users. PingEnhancer basically makes few adjustments in Windows registry to increase the frequency of TCP package acknowledgment that enhances ping a bit. Without going into the technical jargon, it forces the network to check every data packet transferred, i.e, increasing the connection accuracy. Although accuracy leads to better ping, but it may inversely affect the overall internet speed as more packets are needed to be scanned now. Launch the tool and click on the Optimize button. Next, restart the PC and your connection will be optimized. By doing this, I managed to decrease my ping by 25-30ms and didn’t see any decrease in overall internet speed. However, if you do face problems, then only use PingEnhancer before your gaming session. Recently, I faced ping spikes (up to 5000ms) due to a background service from the popular Sandboxie tool. Thankfully, a clean boot disabled the service and the issue was resolved. A similar thing might be happening to you. A clean boot disables all third-party startup apps and services that may be messing with your ping. You can check this Microsoft support article to learn how to clean boot Windows 7, 8 and 10. If the router is continuously turned on, then it is common for it to heat up. Simply turn it off for 15-30mins and turn it back on. If it again heats up quickly, then it must be a hardware problem. Either get the router checked or replaced. There are many ways to cool down a heating PC. I have written a complete guide on how to stop a PC from overheating, you can refer to it to cool down your PC. Hardware drivers play an important role in PC gaming, especially the graphics and network adaptor drivers. You need to make sure all your PC drivers are up-to-date. Although you can manually do this, I’ll recommend you to use a third-party driver update software such as IObit Driver Booster. 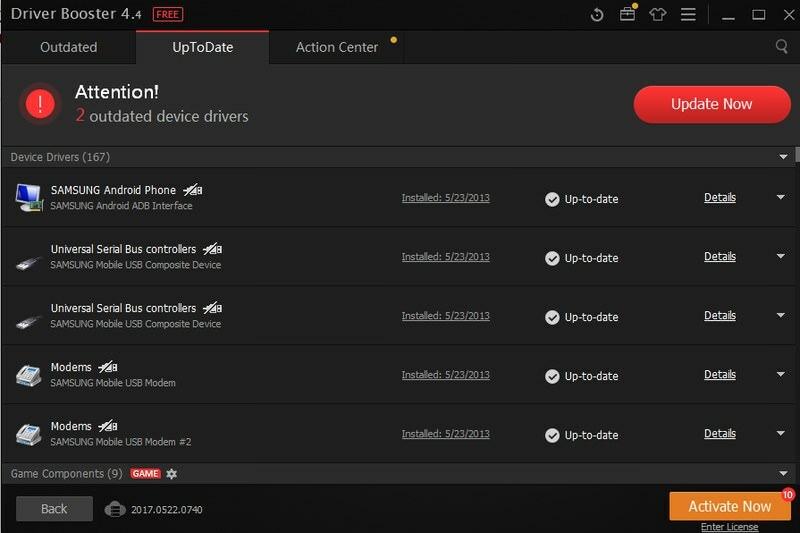 The tool will automatically look for corrupted or old drivers and replace them with updated ones. With time, your PC gets cluttered with junk data that could affect the performance of your PC, and the games running on it. Check out this excellent list of 25 tips to clean up your Windows PC and get the best performance. There is also a chance it could be a problem at your internet service provider‘s end. Call your ISP and ask them if there is a problem at their end, or maybe they could help with the issue. This step is especially helpful if you are receiving slower internet speed (check internet speed) than usual. You may also ask your ISP to send an agent to check your PC configuration and network configuration to find the problem. If these methods didn’t work for you, then a reset may help you. Both PC and router are involved in keeping your ping normal, resetting both of them should fix any type of software related issue. However, do keep in mind that resetting PC and router will lead to deleting all the data in your PC and resetting your configurations in your router. 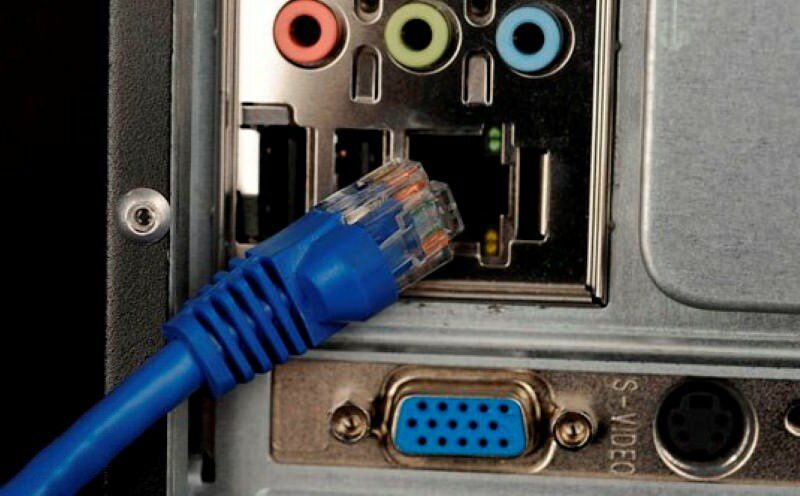 Most routers have a reset button at the back or bottom. It should be inside a hole, so you will have to use a paperclip or a similar object to push it. Press and hold the button until the router restarts and resets. Do immediately configure password and security settings again after the reset. I will recommend you to restore your PC back to a time when there was no problem with the ping. It is safer, and won’t put all of your data at risk. Although a complete reset may be required if the restore didn’t work. Here’s how to restore and reset a Windows PC. The distance from the server plays a very important role when it comes to ping. Just make sure you are connected to the nearest game server and nothing is eating up your internet bandwidth and you should get a reliable ping. Do let us know in the comments if the above instructions helped you get better ping while playing your favorite online game.